Our customers have spoken for us to help solidify our spot as a Leader in the G2 Crowd Grid for Conversational Marketing. The best companies realize that crafting a world-class customer experience builds sustainable growth. 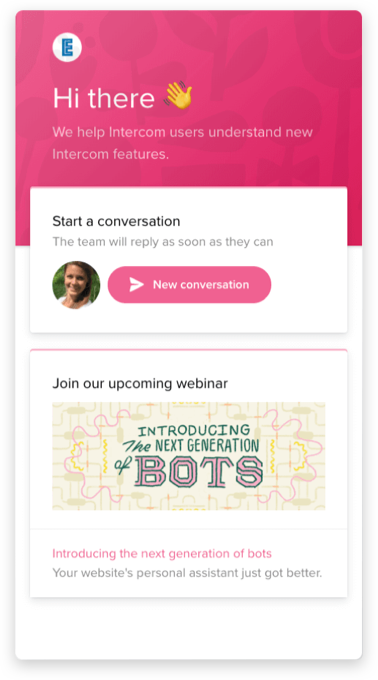 Use Intercom’s intelligent bots at every stage of the customer lifecycle to automatically book more demos, upsell trial users, and answer frequently asked questions. 4x customer engagement by combining video with bot-powered automation. Let your team focus on selling by automating answers to your customers’ most common questions. Your bots work all day every day – starting conversations with website visitors or trial users, asking the right questions and delivering the most qualified leads right to you. 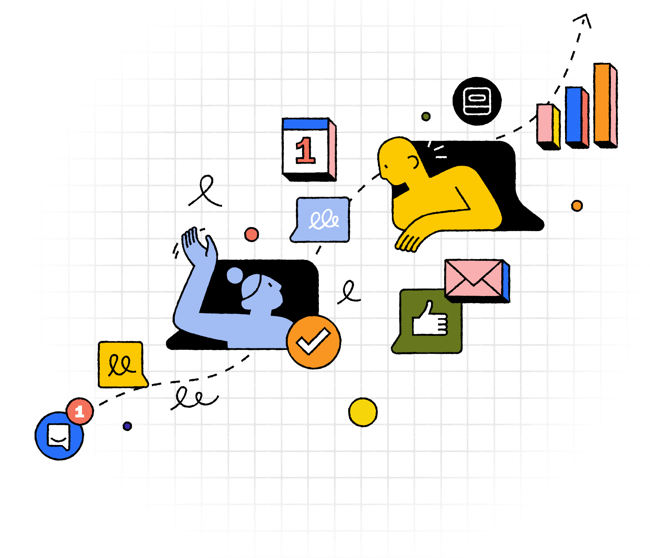 With more than 100 pre-built apps, a flexible API and free developer workspaces, Intercom fits neatly into what’s already working for you and your team. You’ve done the hard work driving prospects to your site, talk to sales, and eventually start a trial or pilot. But what happens after they log-in? Or when they become a customer? 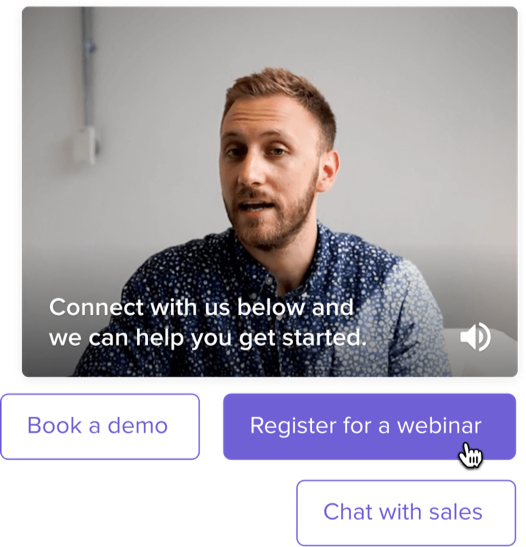 With Intercom, you only need one solution across your entire customer experience to convert prospects to power users. Sales never stops. 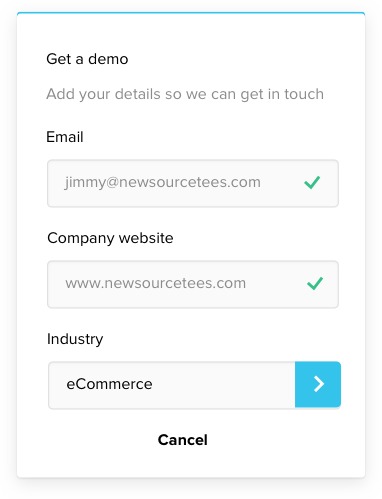 Use Intercom to identify customers with upsell potential to arm your Account Managers with qualified pipeline. Automatically triage support and sales conversations and collaborate with full context to resolve customer issues quickly. Run automated, multi-channel lifecycle marketing campaigns to convert more trials and cross-sell existing customers. 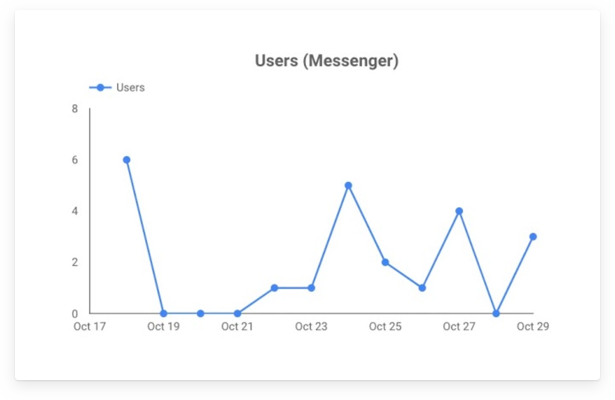 Use our messenger, bots, and knowledge base to provide a seamless support and self-service experience that makes happier customers.